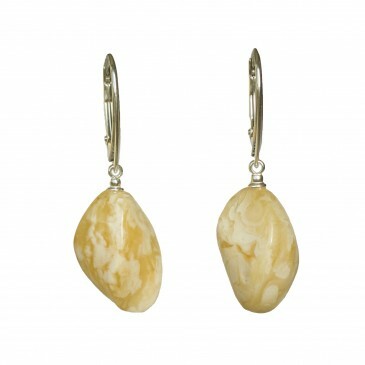 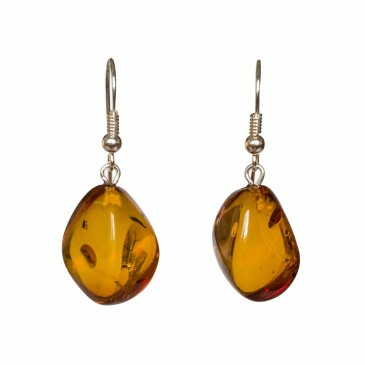 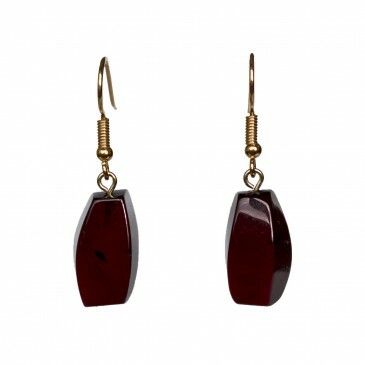 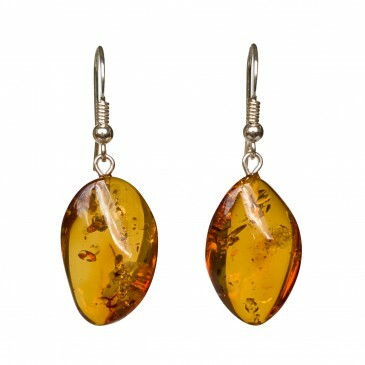 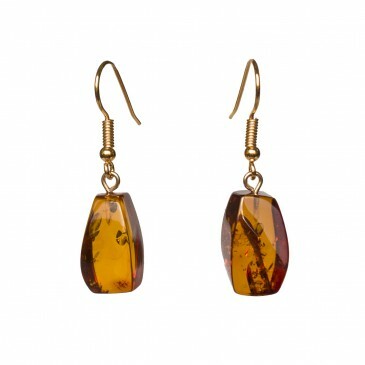 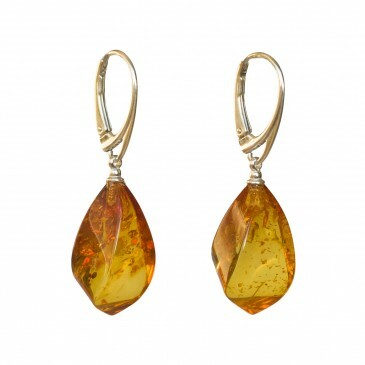 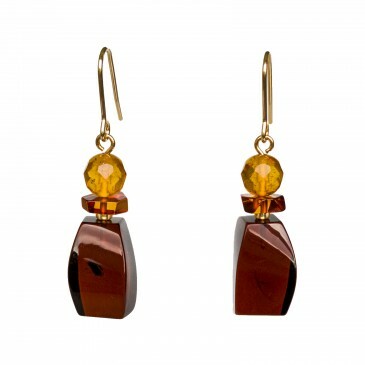 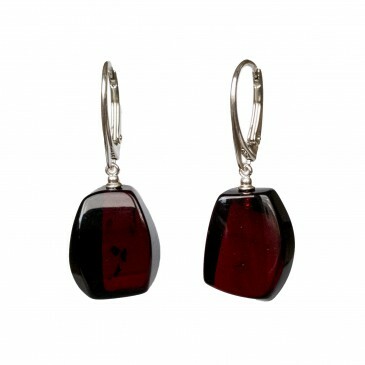 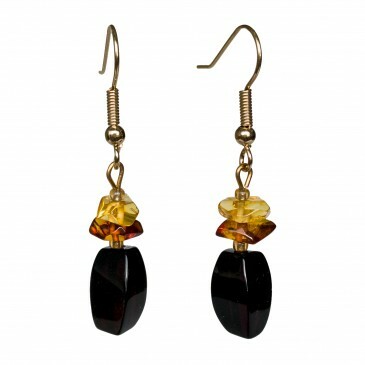 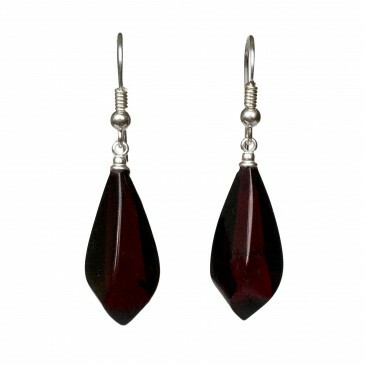 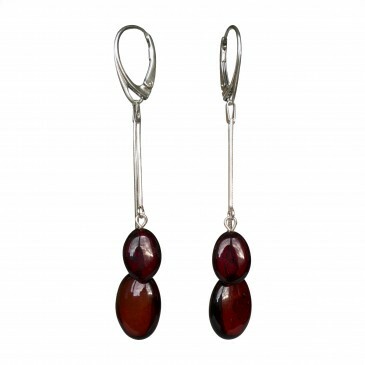 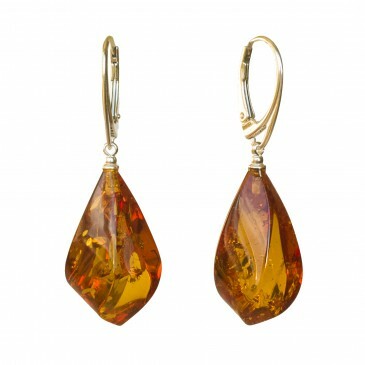 Amber earrings is an usual, but really not a simple piece of jewelry. 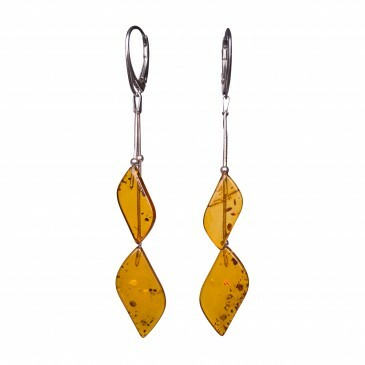 It not only adorns, but also protects You from negative energy and always inspires. 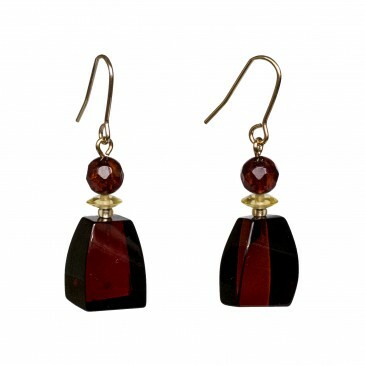 From mini to maxi – here You will find any design that You wish for. 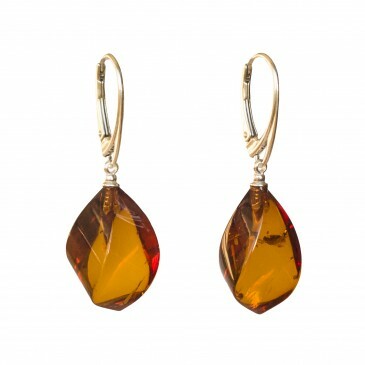 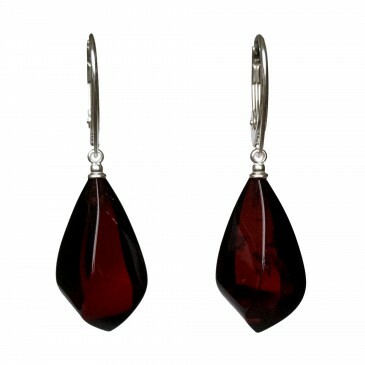 Who could argue, that earrings are the most delicate present for a someone special?